Register for a first order discount to buy this for just £569.05, saving £29.95. Meals are always best enjoyed with a large group. 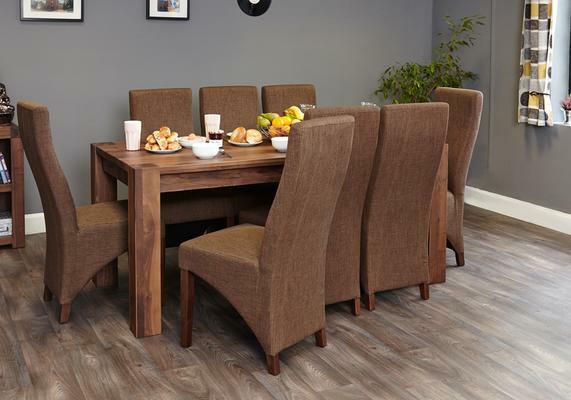 Make sure you have plenty of space to accommodate everyone with the help of this Walnut Large Dining Table (6-8 people)! 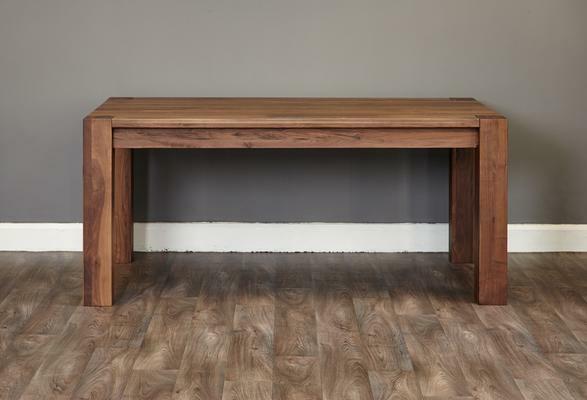 This gorgeous table is made from high quality solid walnut so you can expect it to last for years. It features a rectangular shape with a smooth satin lacquer finish that easily shows off the beauty of the dense wood grain characteristic of walnut wood. 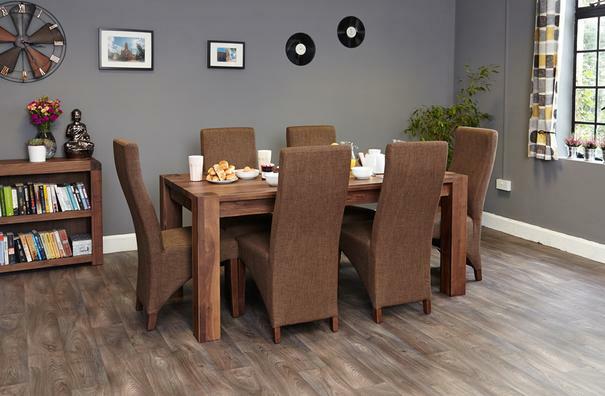 The large chunky legs offer great support, ensuring stability while you dine. 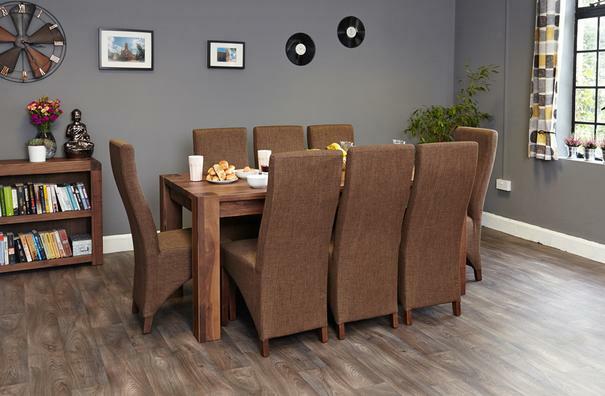 Baumhaus is a UK company that designs and produces its own furniture ranges including both modern/contemporary as well as the more classic and traditional designs. Baumhaus prides itself on its quality of materials; each piece of furniture is hand crafted and finished to the highest of standards. Furniture typically comes fully assembled.